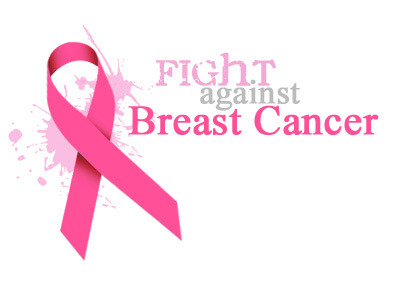 Pure Motivation » General Discussion » Health and Wellness/ الصحة و اللياقة » Breast cancer. 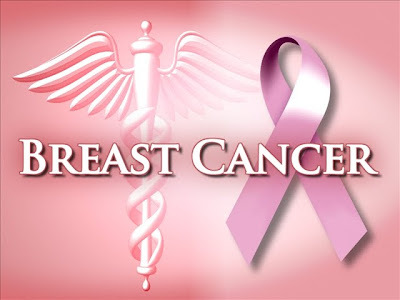 Breast cancer is cancer originating from breast tissue, most commonly from the inner lining of milk ducts or the lobules that supply the ducts with milk. Cancers originating from ducts are known as ductal carcinomas, those originating from lobules are known as lobular carcinomas. 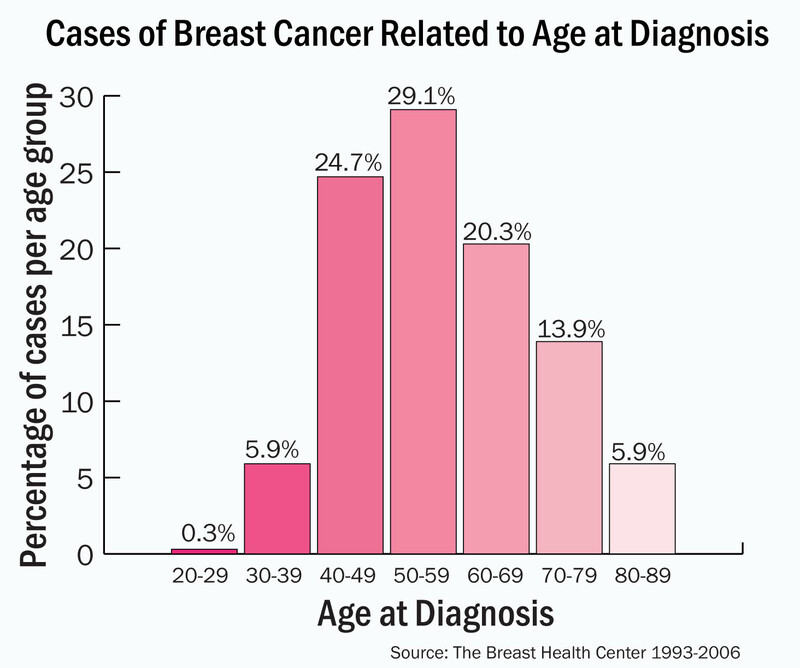 It occurs in both men and women, although male breast cancer is rare. After skin cancer, breast cancer is the most common cancer diagnosed in women in the world. 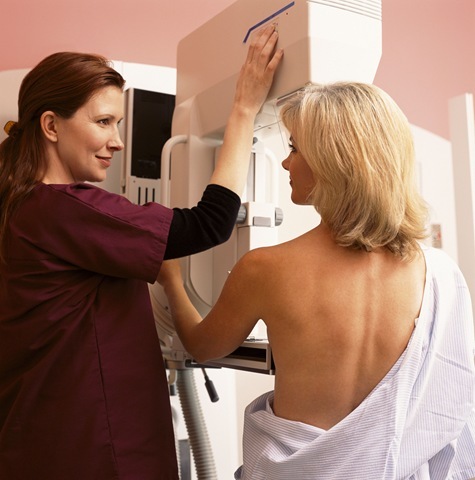 But breast cancer rates have fallen in recent years, though doctors aren't certain why. Still, for many women, breast cancer is the disease they fear most. do. The accumulating cells form a tumor that may spread (metastasize) through your breast, to your lymph nodes or to other parts of your body. 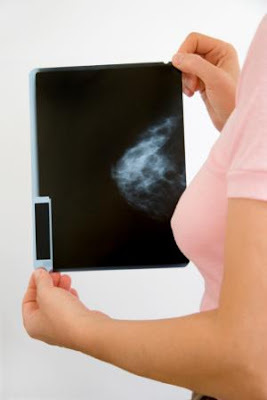 which appears to reduce the risk of breast cancer by blocking the tumor growing influence of estrogen. and vitamin E & C.